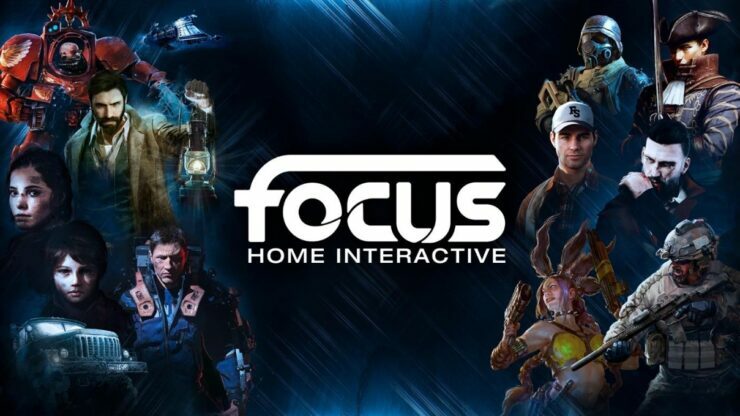 Focus Home Interactive (EPA:ALFOC) are having a fantastic year. Following a successful first quarter, the Paris-based publisher posted records results for the first half (six month period) of the 2018/19 financial year. Continuing the trend of a successful year, the company have recently announced that their third quarter has also been a record-breaking. 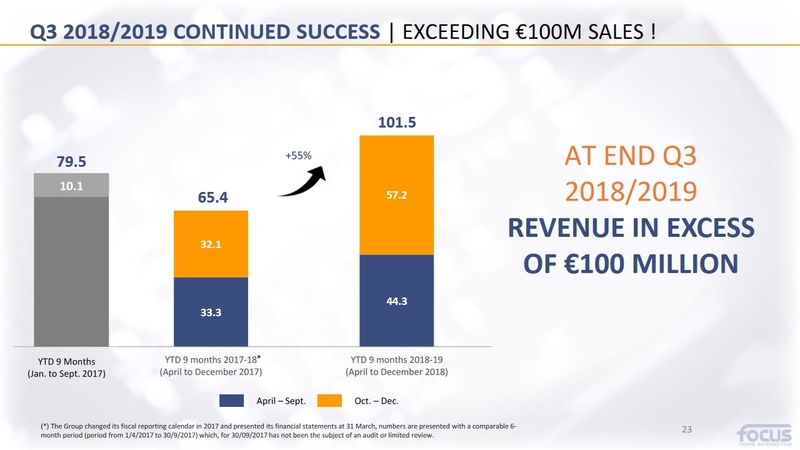 For the three months ending December 31st, 2018, Focus Home Interactive brought in €57.2 million in sales, a 78% year-on-year increase over last year’s €32.1m during the same period. The success so far has placed the company above the target set for the full fiscal year, beating €100m in revenue, coming in at €101.5 million over the nine months from April 1st to December 31st. There are a number of games that have contributed to the success of the third quarter, as they have the year as a whole. The largest games prior to this quarter were titles like Vampyr, which sold 450,000 copies in its first month and continued from there. Of other new releases, none really hit that lofty height, with a large portion of revenue being from back catalogue titles like MudRunner and the older versions of Farming Simulator. Following the older Farming Simulator titles being picked up by people in sales, the new one proved to be the series best launch yet. In just ten days from its launch on the 20th of November, Farming Simulator 19 sold one million copies. Who knows how many more it has sold across December and the holiday period. Needless to say, it has been a highly successful title for both developers Giants Software and Focus Home Interactive. Another successful title was Call of Cthulhu, which while being reasonably well received, ranked in the top ten bestsellers on Steam at launch. Insurgency: Sandstorm, the highest pre-ordered title ever by Focus Home Interactive, also saw a release on the 12th of December and it is said to have been a commercial success, as well as also being well received. Naturally, as with the first half, the success of sales have been a prominent feature for the publisher. Almost 20% of revenue, €19.8m, came from back catalogue titles in the first half of the year. 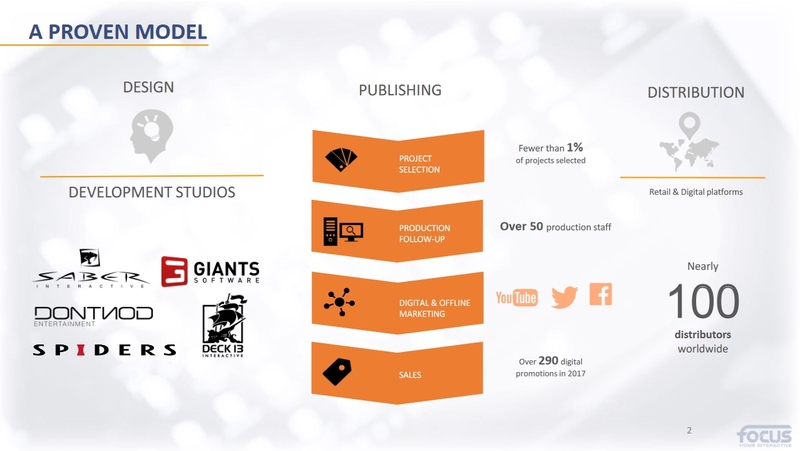 One area that is working for Focus Home Interactive is the greenlighting, funding and publishing of a variety of new and interesting titles, including titles like Vampyr, Call of Cthulu and a wealth of upcoming titles. What has also been highlighted in the company’s recent report is the development of new procedures that “allow game selection to be a more collective process”. There is always a high potential that this will further increase the variety of titles that come from the publisher. The fourth quarter is likely to be a slow one for the company. With only one release, Battlefleet Gothic Armada II, Focus Home Interactive has only forecast annual revenues to hit ‘over €110m’. This is, likely, conservative. As a result of organic growth, the company are hoping to hit between €130 to €150 annual revenues by the financial year ending March 2022. Honestly, I wouldn’t be completely surprised to see that over the coming financial year. This is as a result of the wealth of titles that are to be released by the publisher. Currently announced titles for the upcoming year are a console release for the aforementioned strong-selling Insurgency: Sandstorm. In addition to this, there are sequels to The Surge and Spintires: MudRunner in the form of The Surge 2 and MudRunner 2 respectively. MudRunner, in particular, is a title that sold over one million copies and has an active userbase even now. When it comes to new titles, there are others that look interesting, to say the least. Of the major ones, first and foremost is A Plague Tale: Innocence, a game that the more I see and hear, the more I’m interested in it thanks to a story that is different to those usually found in the medium. GreedFall is another title, developed by Spiders, also set to release during the current financial year. Finally, there is World War Z, the game based on the film of the same name. Naturally, there are other, less publicised titles such as Necromunda: Underhive Wars. As to when they will be received, that’s not clear as of yet. Still, what is clear is how successful the year has been for Focus Home Interactive and, thanks to the titles being released next year and a consistently strong performing back catalogue, the 2019-2020 financial year has potential to be as strong, if not stronger. Focus Home Interactive is a strong publisher well worth keeping an eye on, waiting for that one blockbuster hit or a number of strong titles, like Vampyr, to propel them to the next level.